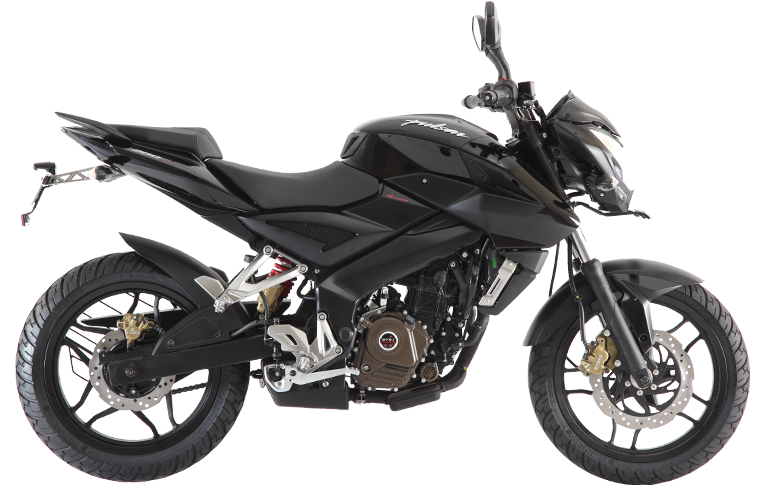 First updates of the Pulsar 200NS since its launch..
Pulsars have always had this European flair in its design.. 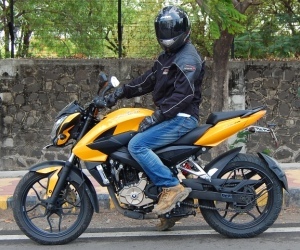 The Pulsar 200 NS has been around for a year and half now and it was time for its first upgrade. Bajaj has responded by what looks like, making small cosmetic changes. 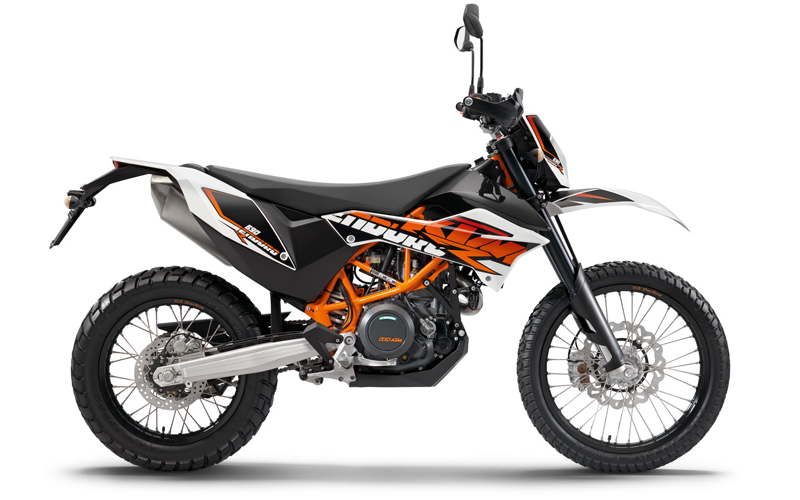 It is actually quite uncharacteristic of Bajaj who is known to provide substantial additions in its upgrades. So is it an indication of a maturing manufacturer? Or is it simply the lack or direct competition? You decide for yourself. So what are the changes in the 2014 Pulsar 200NS upgrade? Forget the knee jerk online reactions, Triumph Motorcycles has the potential to sell well in India.. 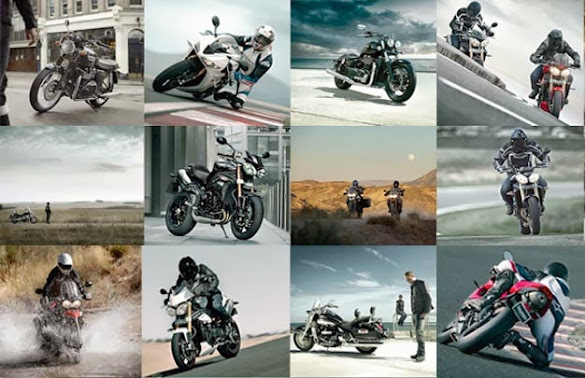 Triumph Motorcycles Officially launched its product lineup in India on 28'th Nov and also announced the prices. Immediately post the launch, the online world started buzzing with reactions and comments. The general feedback so far (from internet forums and Facebook) is that most enthusiasts who were waiting seem disappointed with pricing. 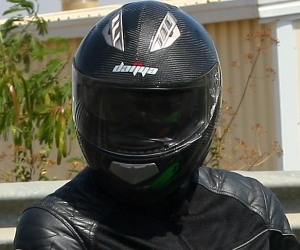 So has Triumph India got the pricing wrong? Triumph India had revealed indicative pricing for the models in the 2012 Auto Expo. As seen in the table posted below, out of the 5 category of motorcycles, only in 2 (i.e. Roadsters and Super Sports) the pricing of has changed. The other prices of the other 3 categories have remained more or less same as the 2012 indicative price and in case of the Cruiser models the final price is actually lower..!! 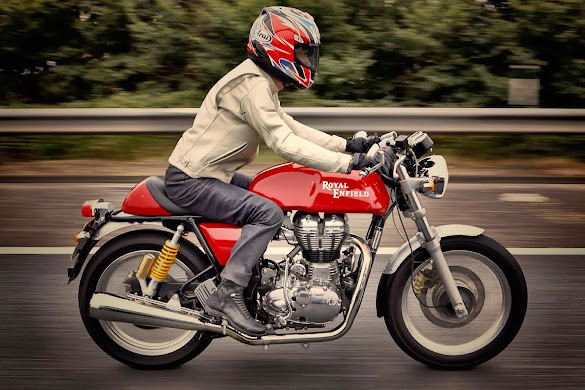 Royal Enfield officially launches its Cafe Racer model the Continental GT in India..
Today Royal Enfield officially launches the Continental GT in India. Priced at Rs. 2.05 Lakhs On Road Delhi, the pricing has hit the sweet spot. The Continental GT would definitely get you more stares than a full faired bike.. I have not seen the C-GT in flesh till now. But a few of my friends who have seen it have been impressed. They were impressed by the quality of parts, the glossy paint quality and attention to details. This is one model which Royal Enfield seems to have paid a lot of attention. 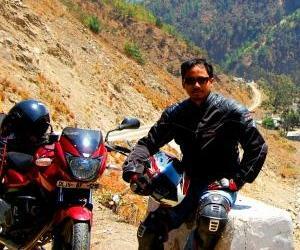 Auto journalists who have ridden it say that this is the best handling Royal Enfield till date. Performance is decent till around 120 Kmph and post that vibrations start appearing. 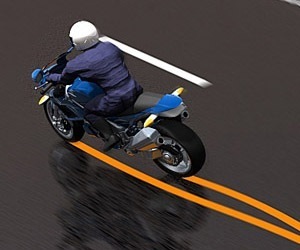 According to them the bike seems to max out at around a speedo indicated 140 kmph. The riding position is quite sporty. 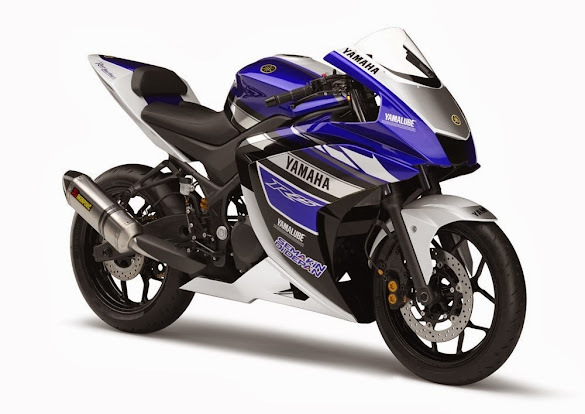 Finally Yamaha shows the R25 (250 cc, twin cylinder) concept.. 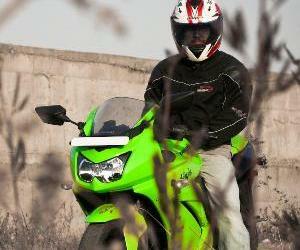 Internationally Kawasaki has ruled the sporty 250 cc class with its Ninja 250 over 2 decades now. Taking a cue out of Kawasaki’s book, Honda made the plunge a couple of years back with a VFR inspired 250 cc, calling it the CBR250R. To keep costs low Honda gave it a single cylinder and manufactured both from Thailand and India. Meanwhile Kawasaki upped the Twin cylinder Ninja from 250 to 300 cc (except in Indonesia), and Honda too is now following suit with the CBR 250R replacement with the 300R and thankfully with non VFR like styling this time. Missing in the picture was Suzuki and Yamaha. Most have actually forgotten that Suzuki makes motorcycles too but the absence of Yamaha from this quarter litre segment was very much felt. Yamaha has finally revealed its quarter litre model in the ongoing Tokyo Motor Show. Calling it as the R25, it is a sporty concept that looks very much similar to the European R125. Although Yamaha insists that it is inspired from Yamaha’s MotoGP bike the M1.